Jaylii's amount of talent at this point is revoltingly pleasing! It's been a while since this generations got a chance to witness a female artist with this level of intrinsic aptitude, hunger, impeccable timing and overall allure. 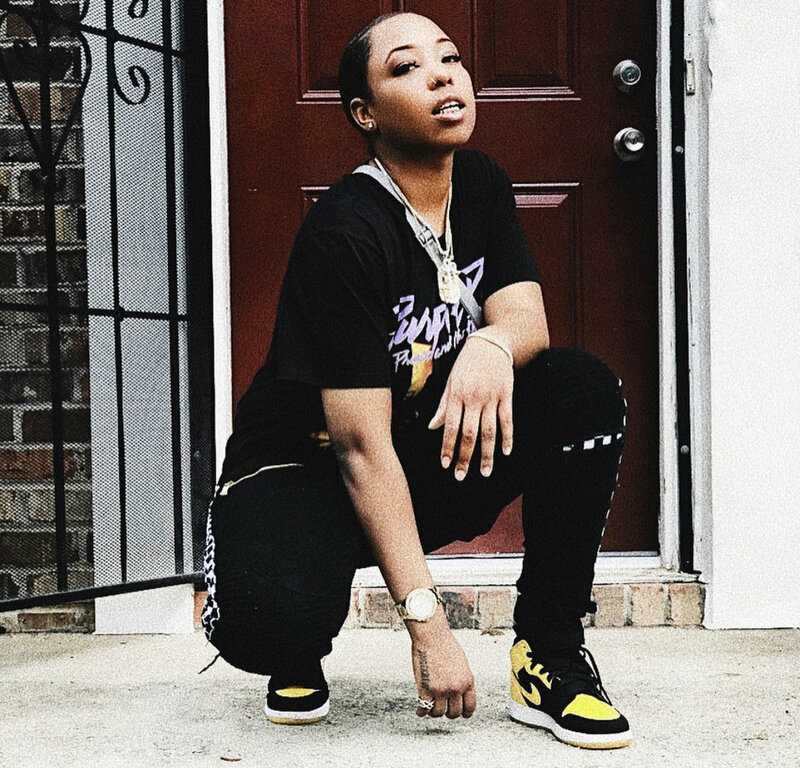 It's a great time to be a female in hip-hop and Jaylii is proving that with yet another faultless freestyle over Drake's ever-so-popular single "In My Feelings" lyrically revealing just the opposite for her amid cascading over cavalier lines like, "F*** my old deals, f*** my old hoes, wait a minute I could still f*** my old hoes." The rising independent, hard-a-way female monarch flows over this track like water, in every pocket like a lighter. This entire year Jaylii hasn't let up once and she won't, this type of gluttony can only be fed by making more music and evolving as an artist and Jaylii's forever hungry. Check out her latest freestyle below and subscribe to her website - Jaylii.com - for early listens and other benefits!